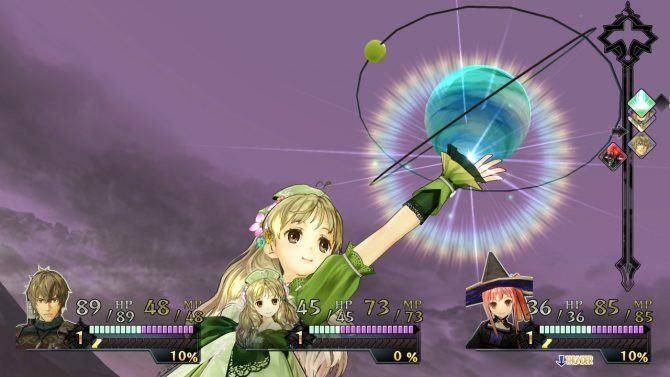 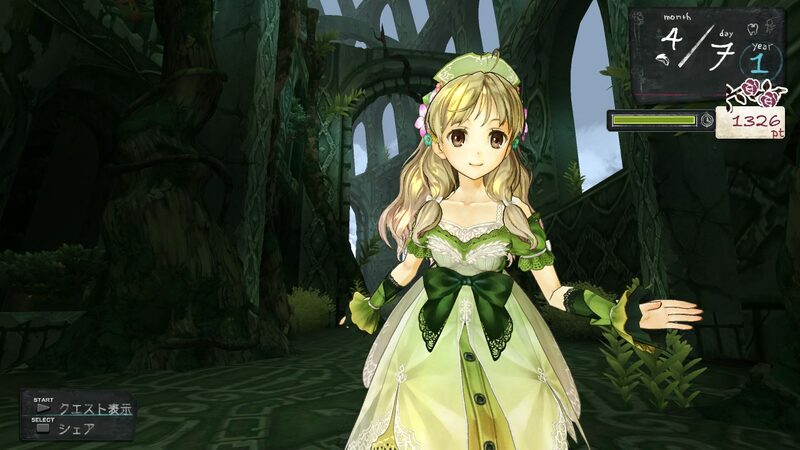 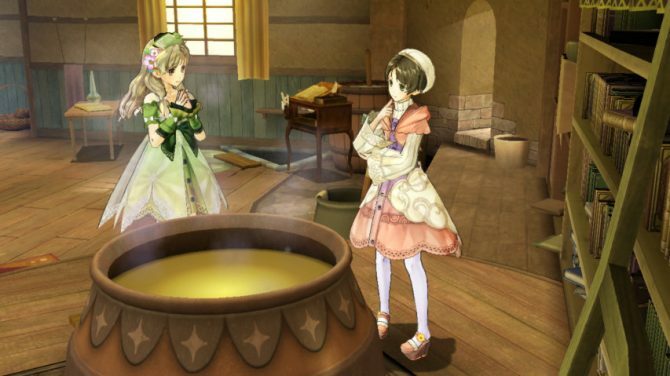 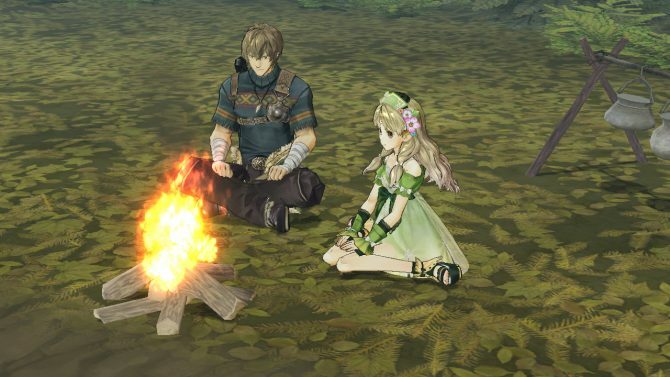 With all the news coming from E3 it’s easy to overlook what’s coming from the other side of the Pacific Ocean, but fear not, as Gust released a new gameplay trailer of the upcoming PS3 exclusive JRPG Atelier Ayesha. 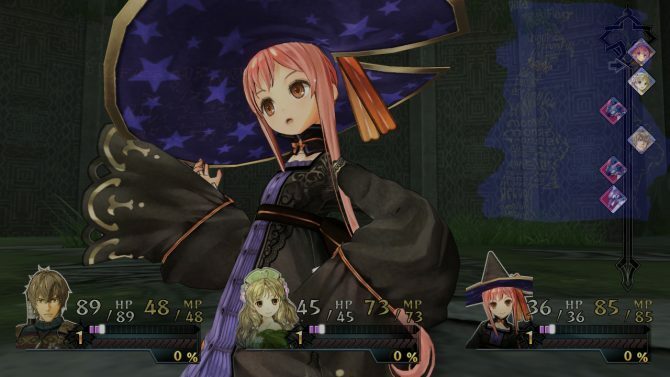 The video gives us a glimpse on the map of the game, and on the first meeting between Ayesha and the alchemist Keithgrif Hazeldine (that received the voice of one of my favorite Japanese actors: Joji Nakata). 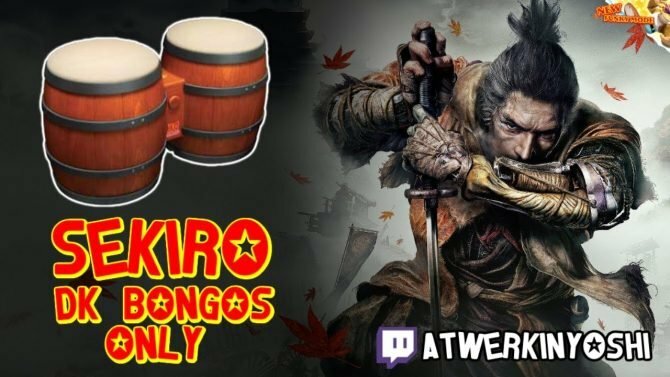 You can watch it below, while we wait for news on a western release date.